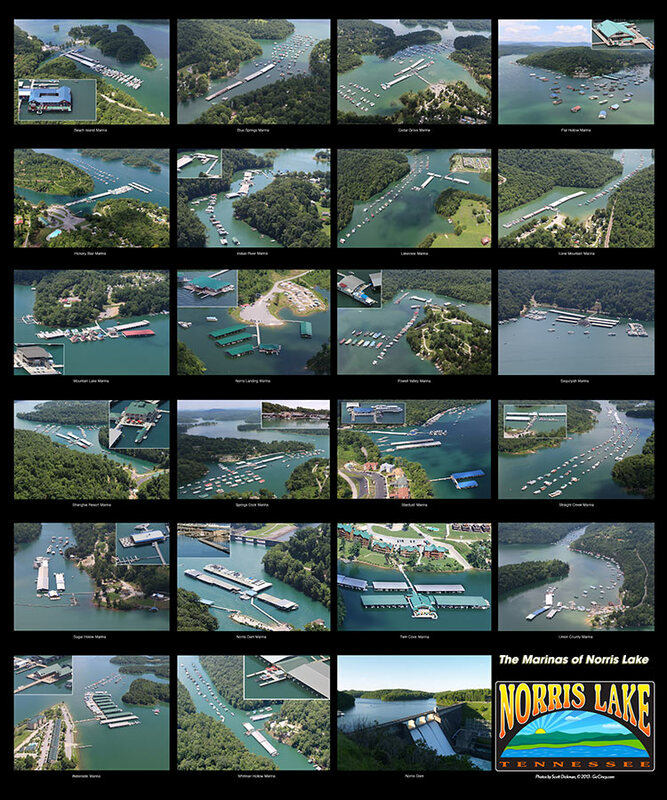 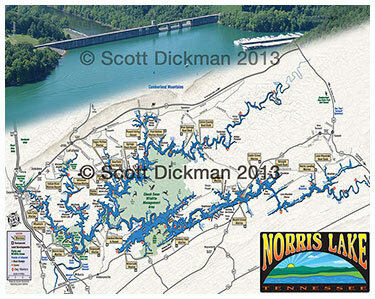 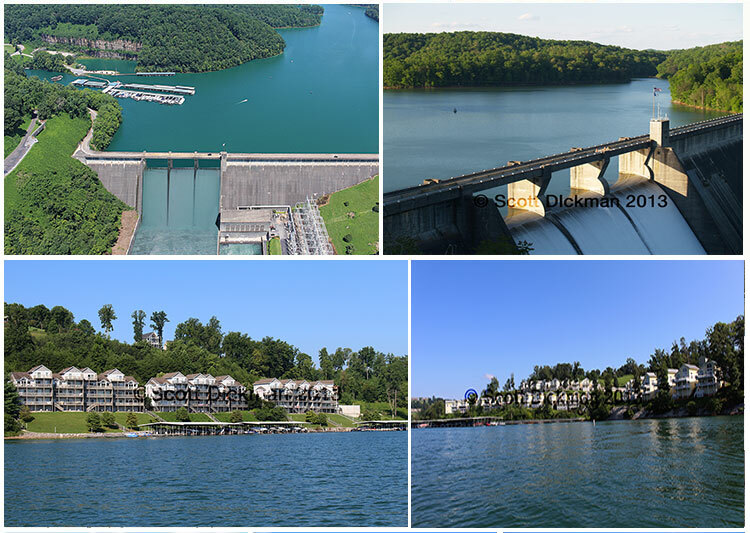 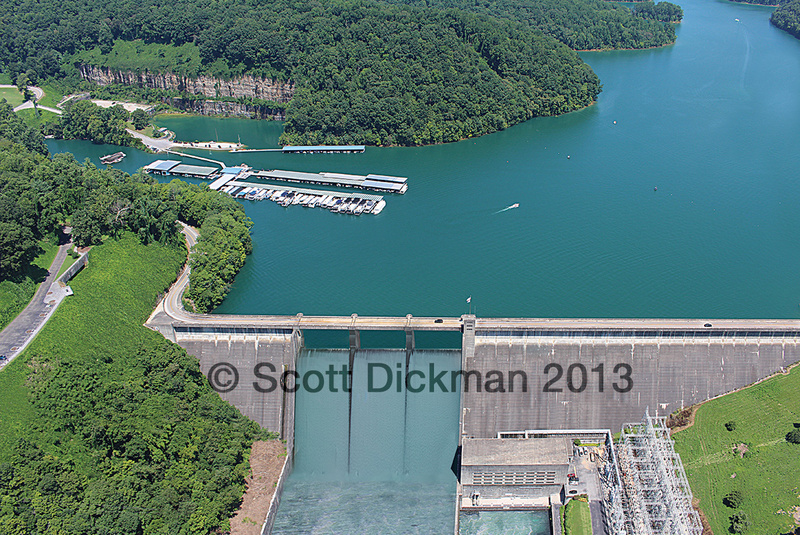 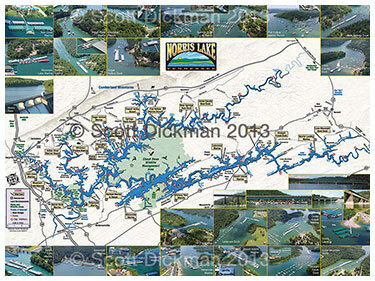 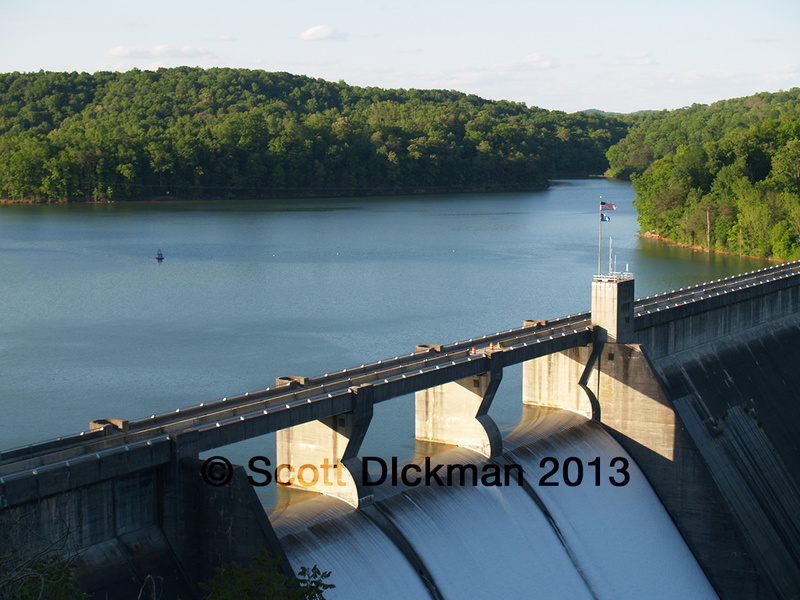 The Norris Lake photos and Norris Lake maps below are all available for purchase. 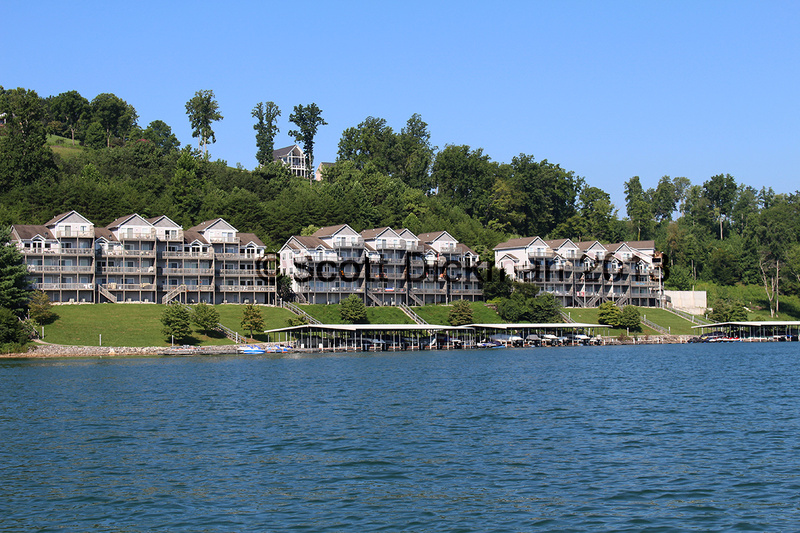 Call 513-721-6900. 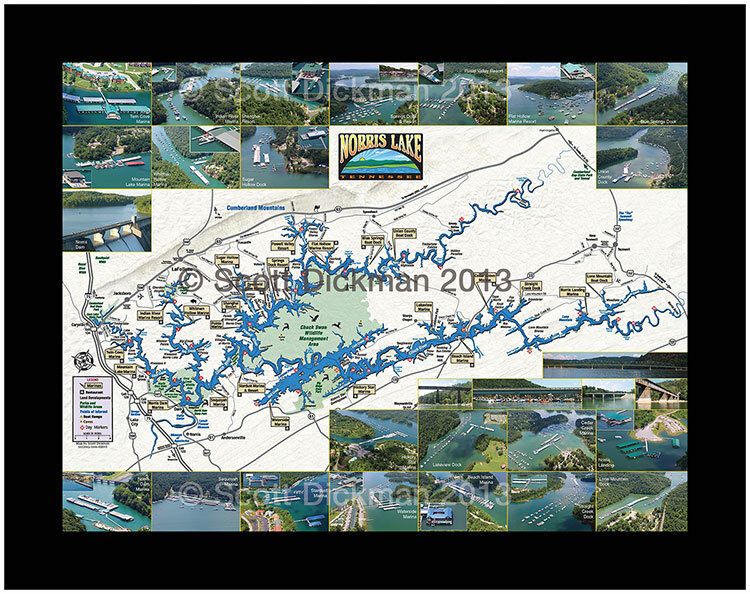 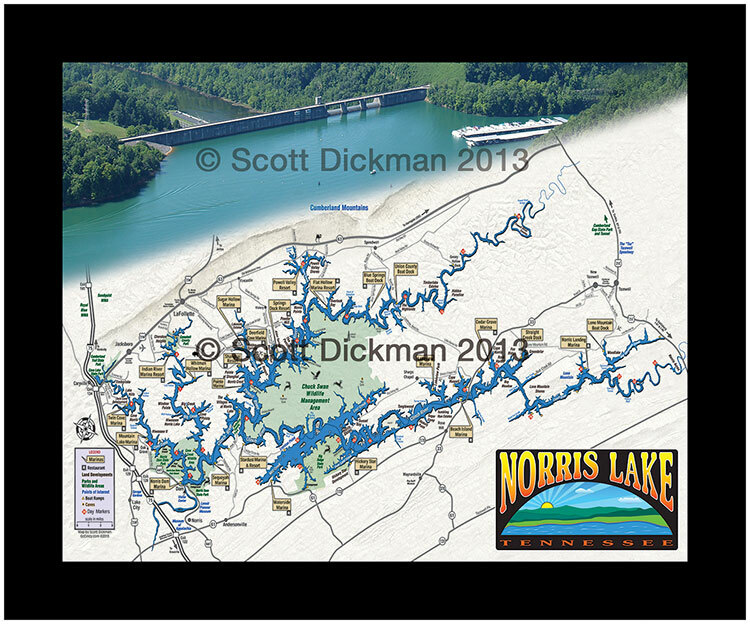 All Norris Lake photos and Norris Lake Maps below are the property of Scott Dickman, ©2011. 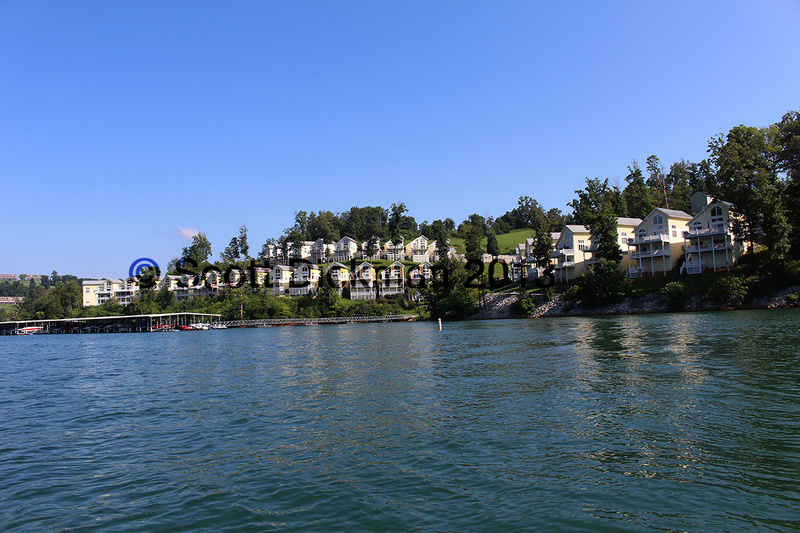 It is unlawful to use photos without permission.